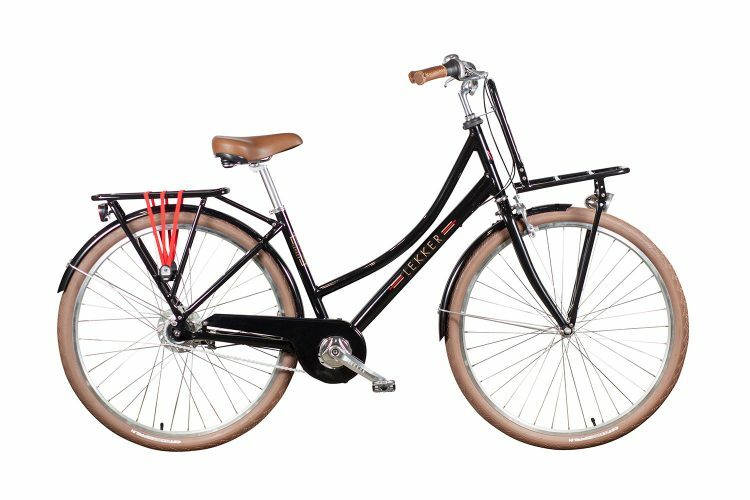 Born in Amsterdam, raised in Sydney. 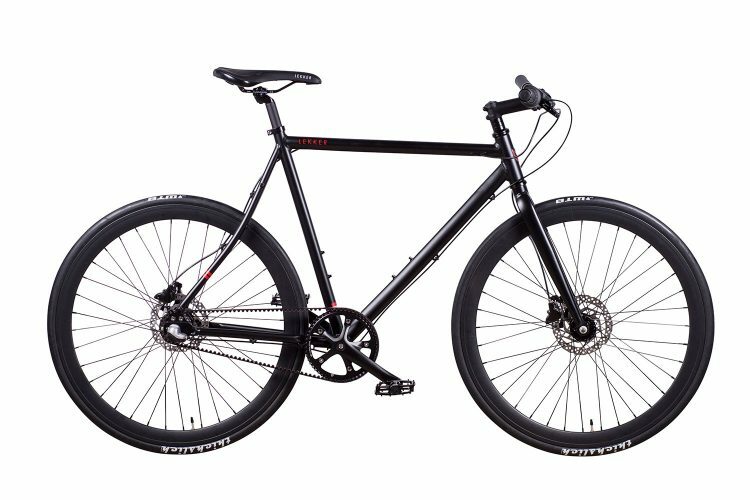 Founded in 2009, its the fresh aesthetics, highest quality workmanship and comfortable approach to cycling that defines our bikes. 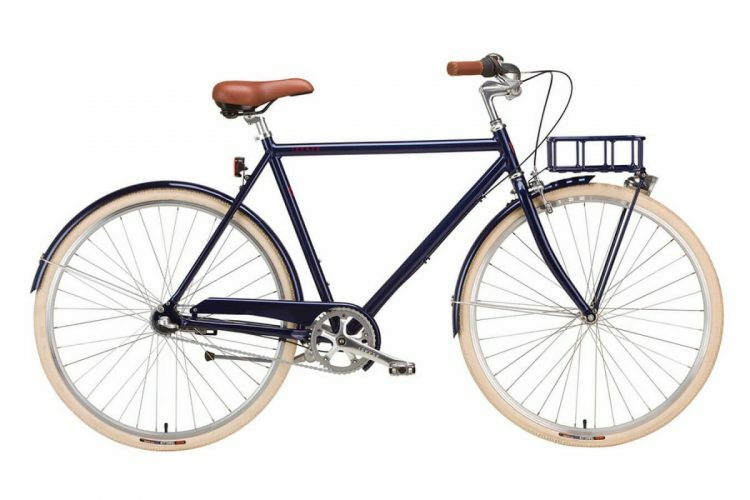 Expressed seamlessly through a combination of elements taken from both Dutch cycling heritage and Australian beach culture. 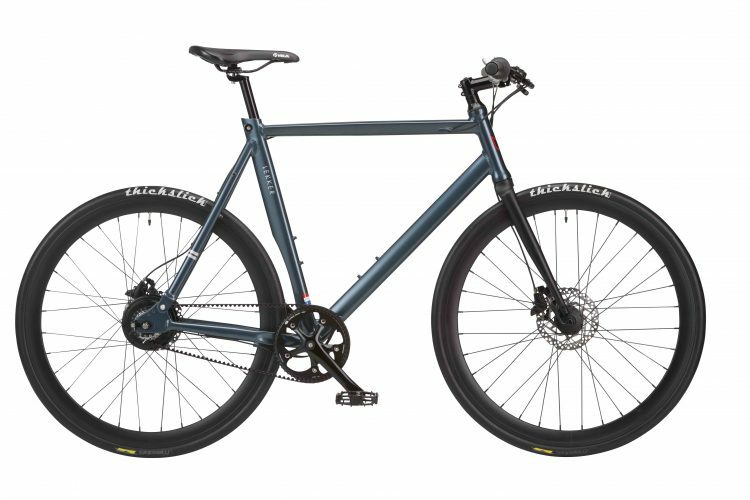 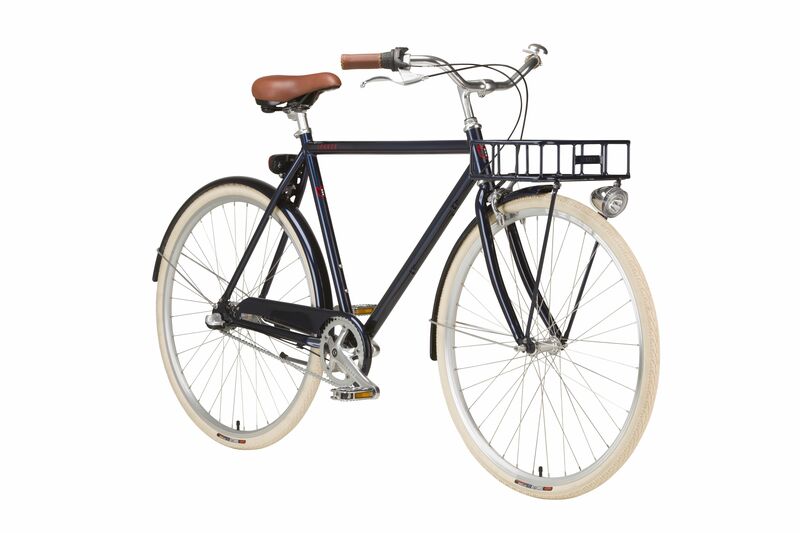 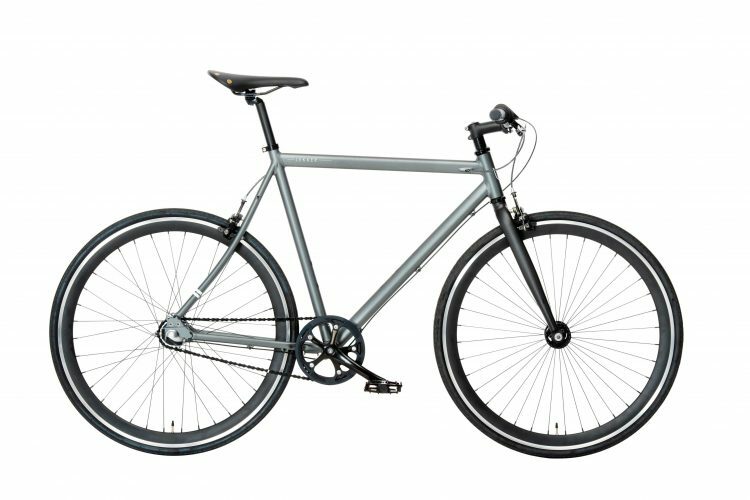 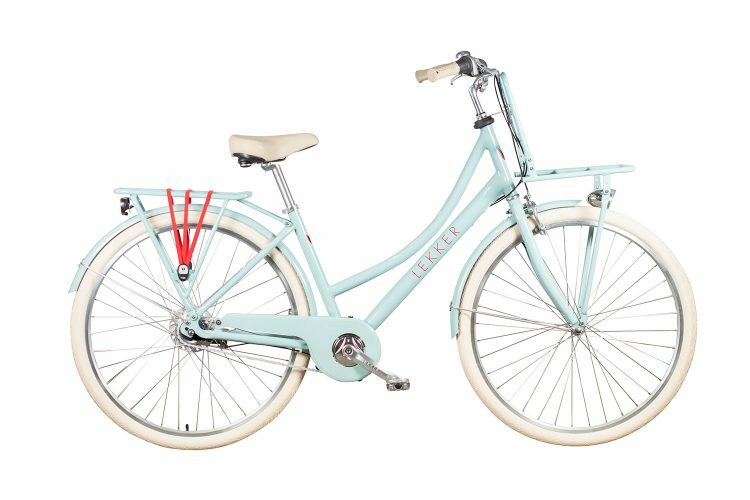 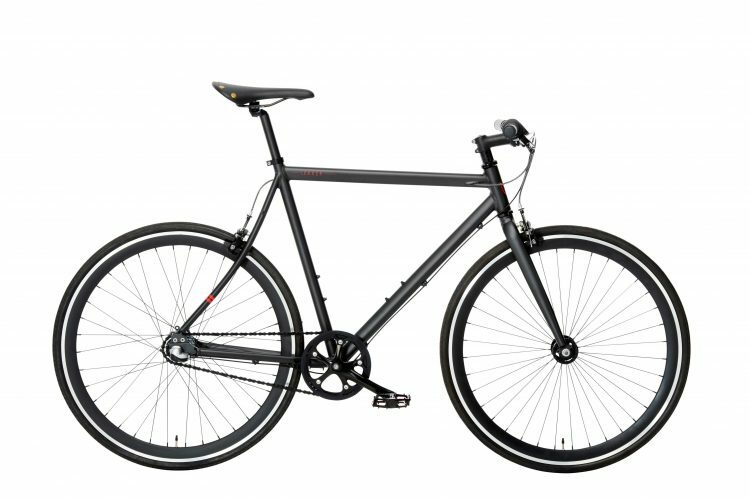 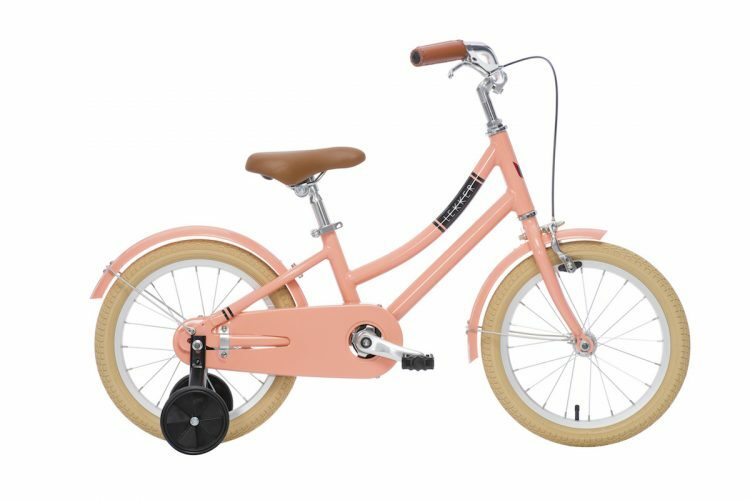 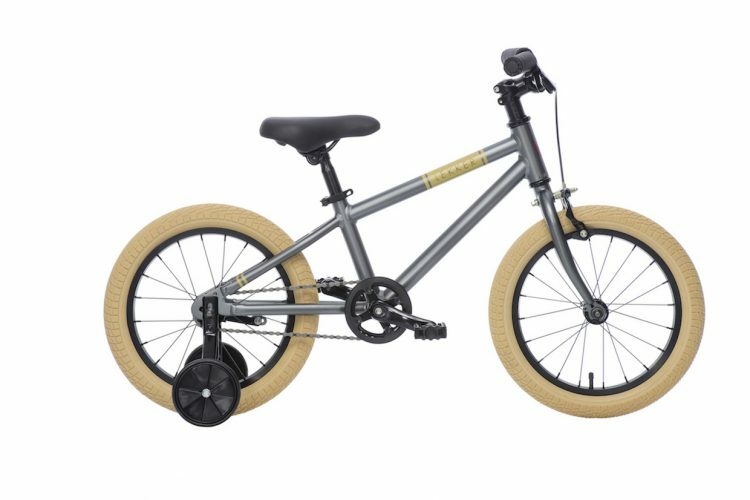 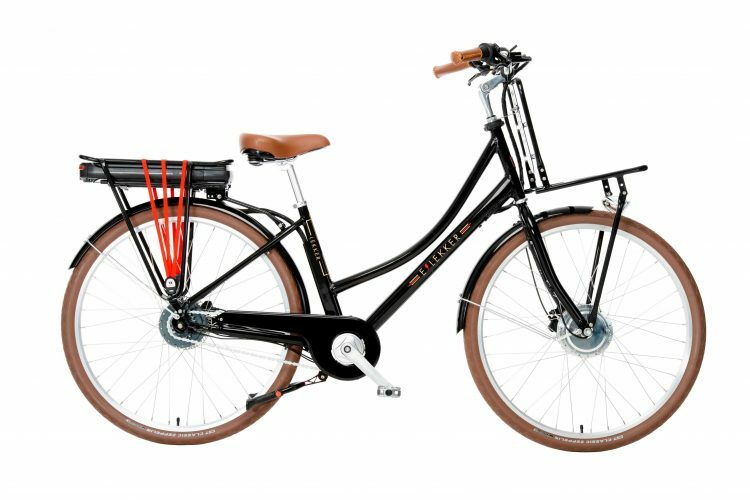 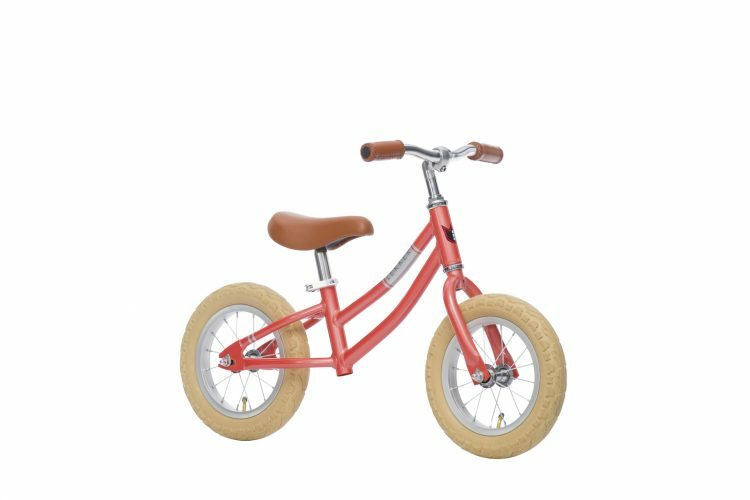 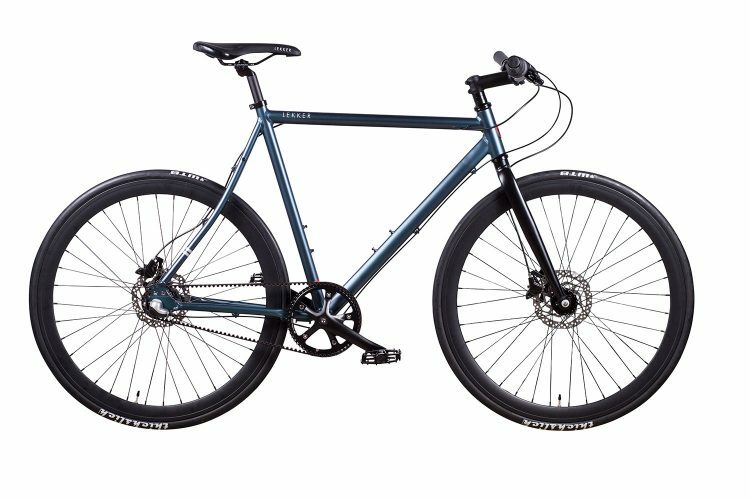 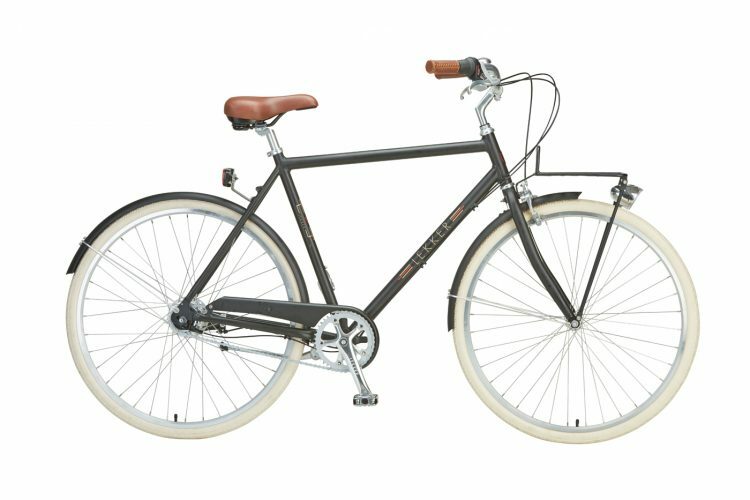 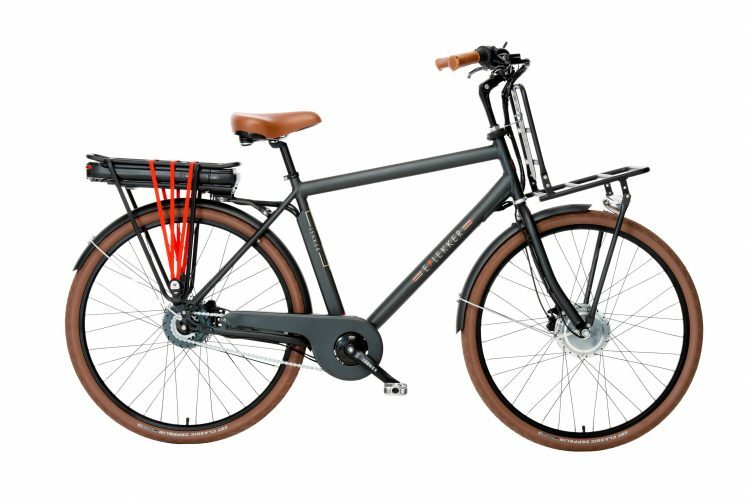 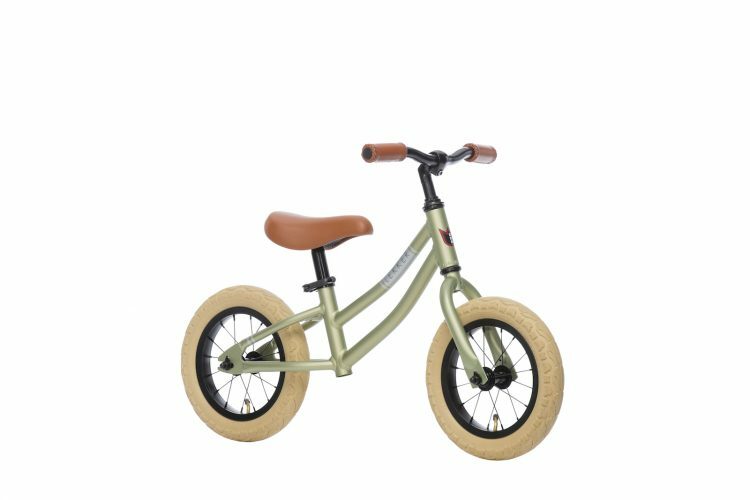 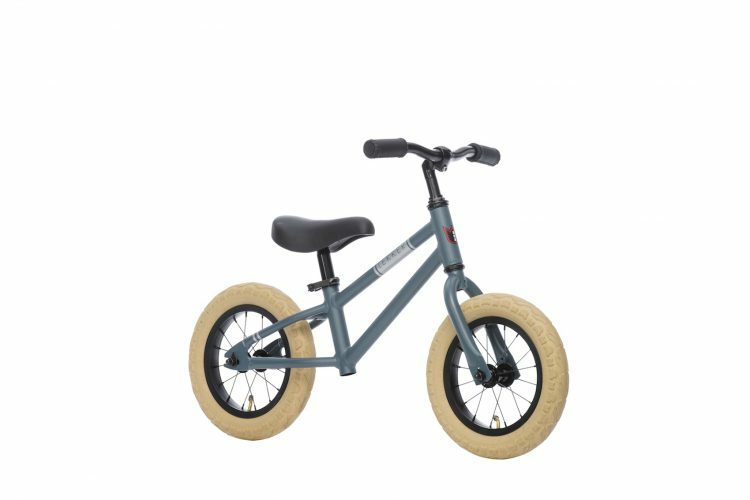 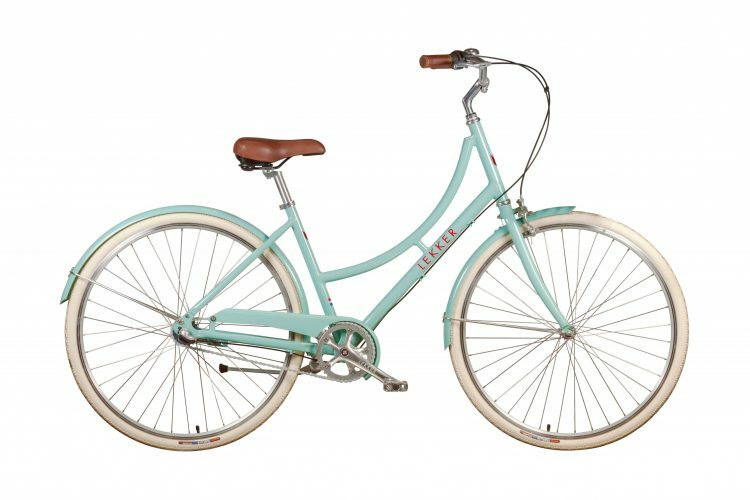 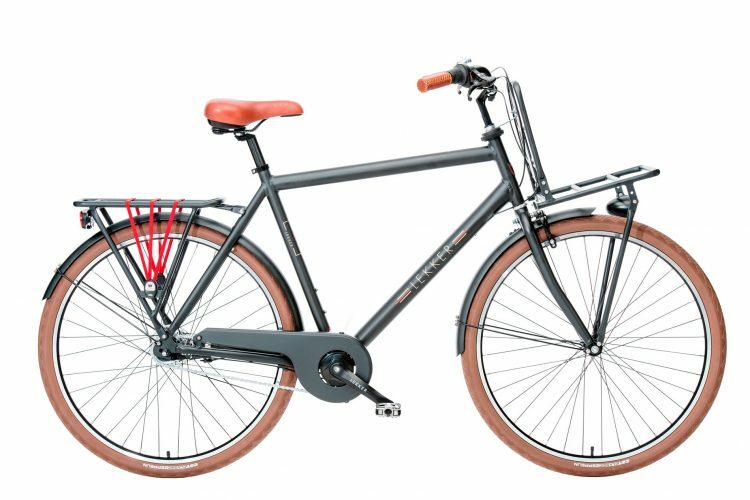 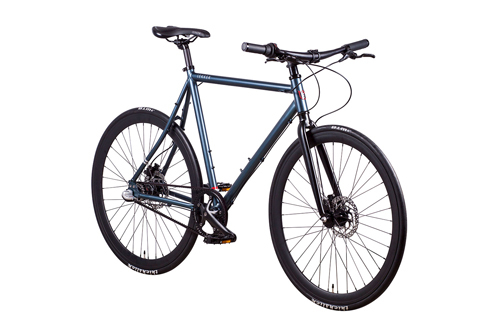 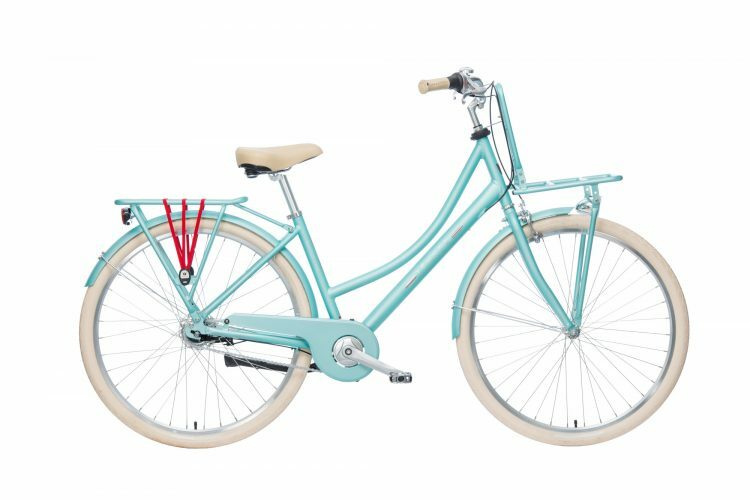 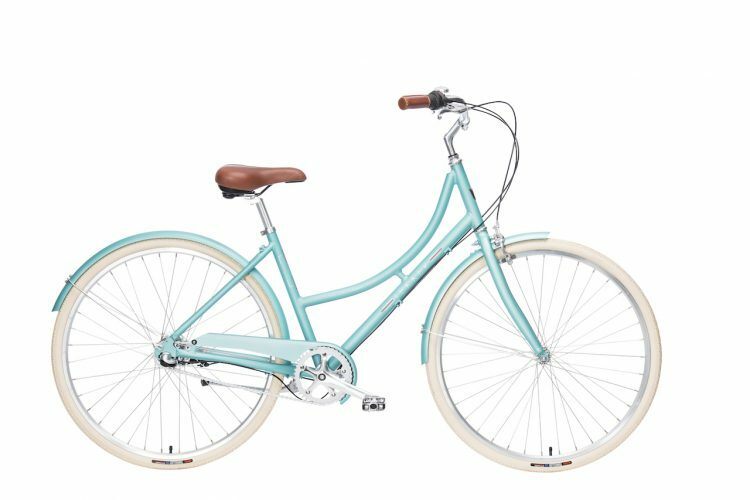 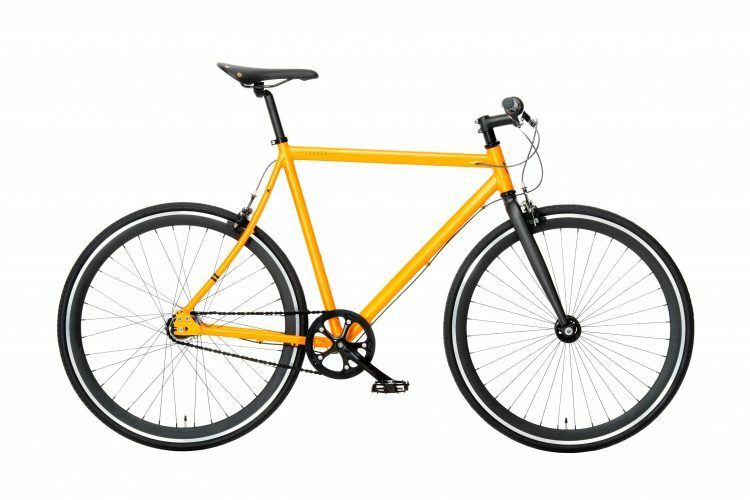 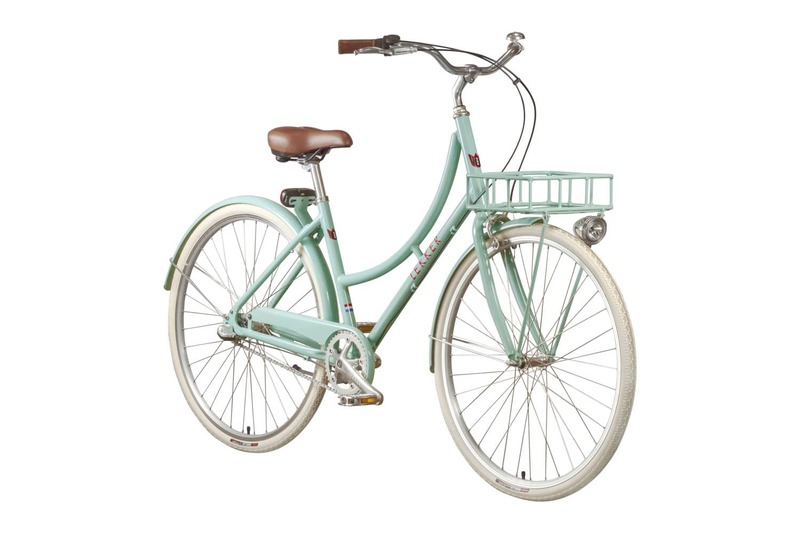 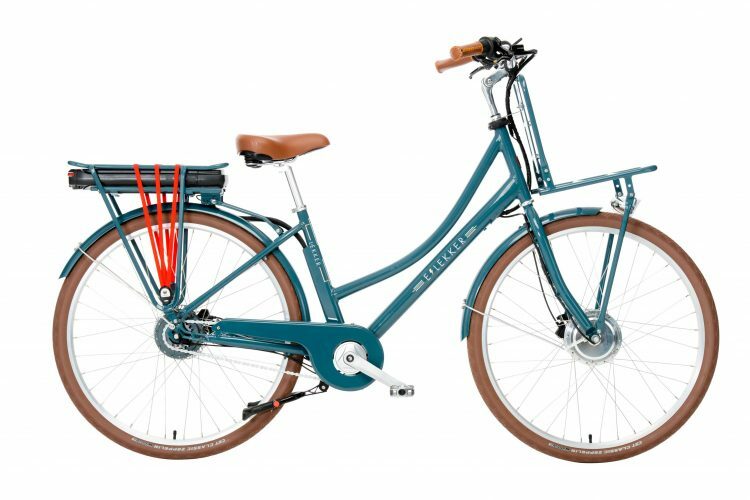 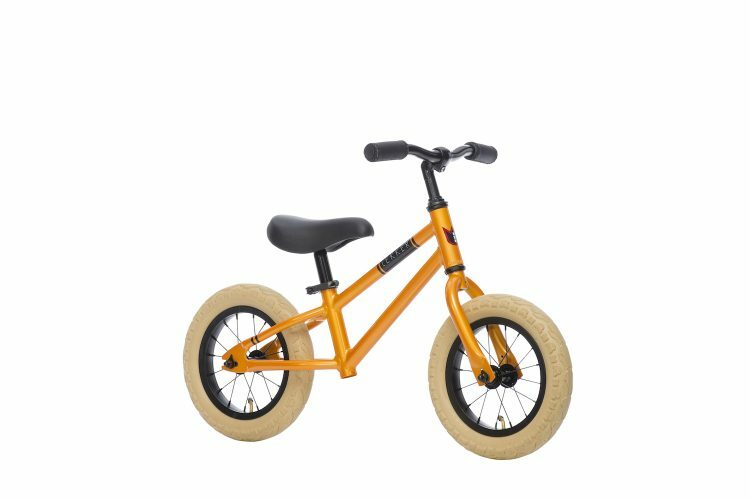 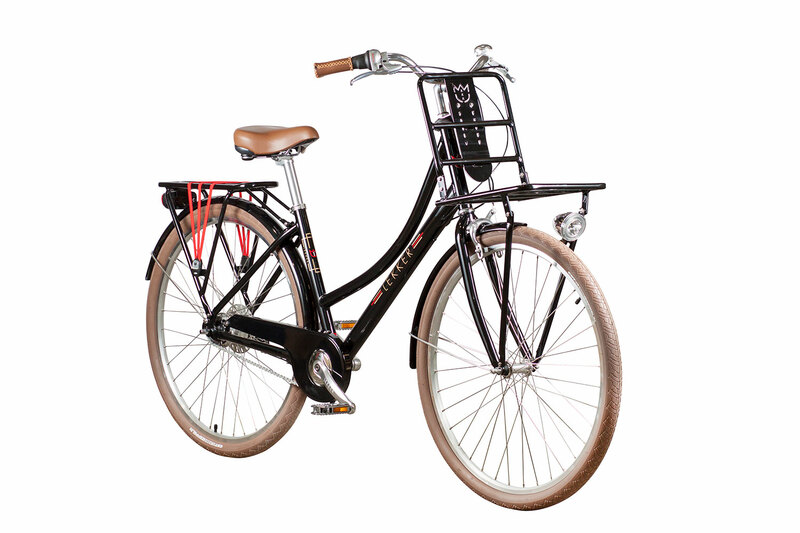 Browse our Retro & Vintage bicycles collection, Amsterdam commuter range or the practical E-Bike range. 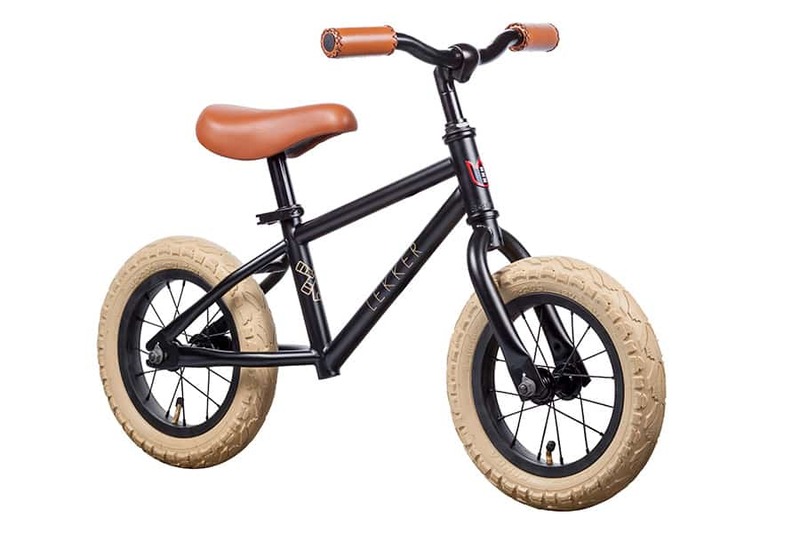 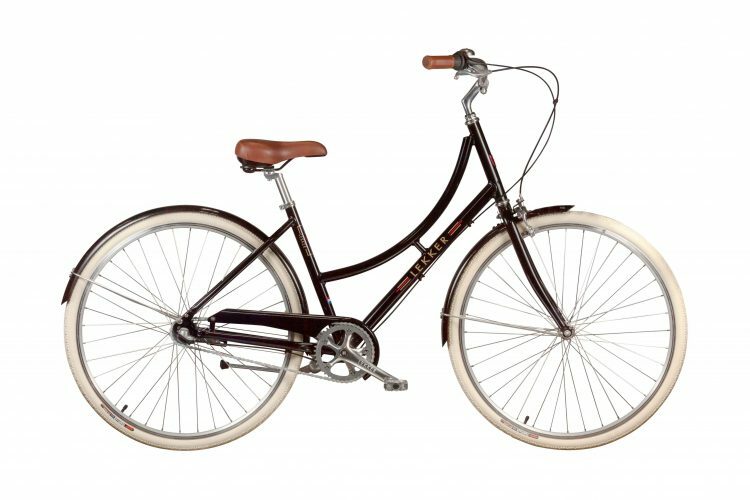 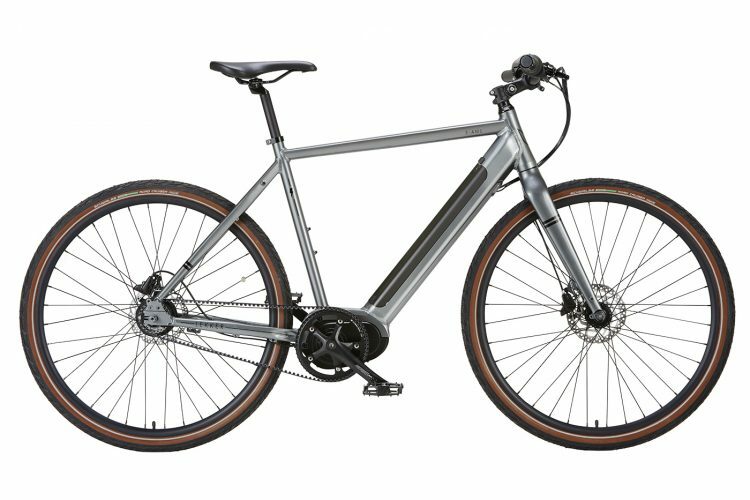 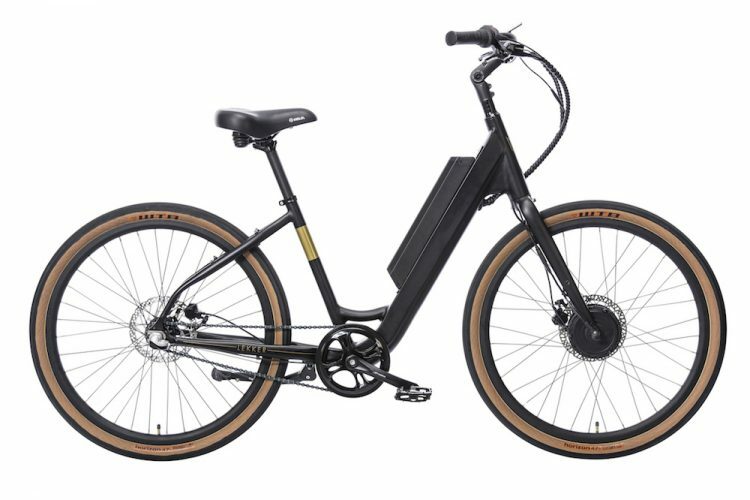 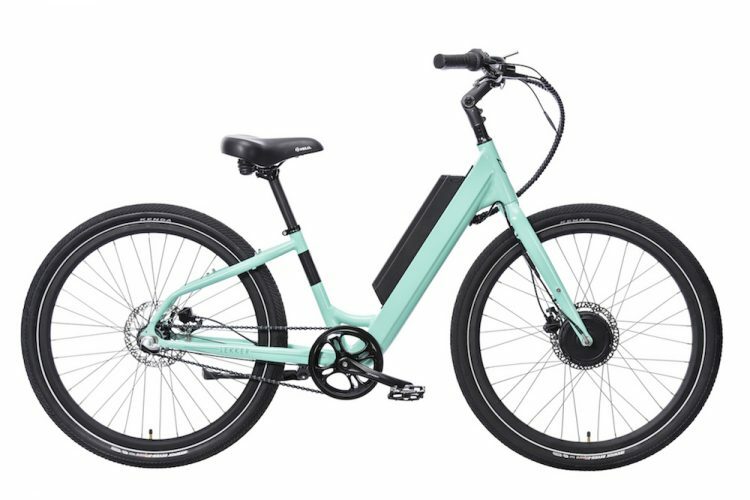 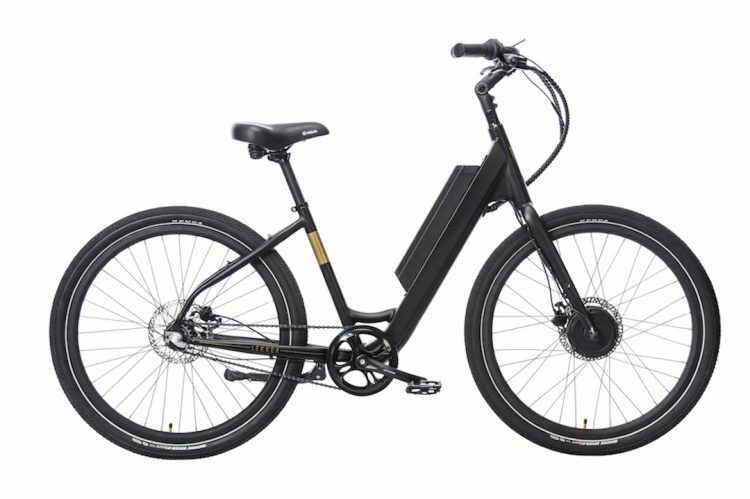 E-Jordaan Electric Bicycle Comfortable, durable, fast and stylish.